In the world of smartphones and technology in general, the rumor mill never stops. 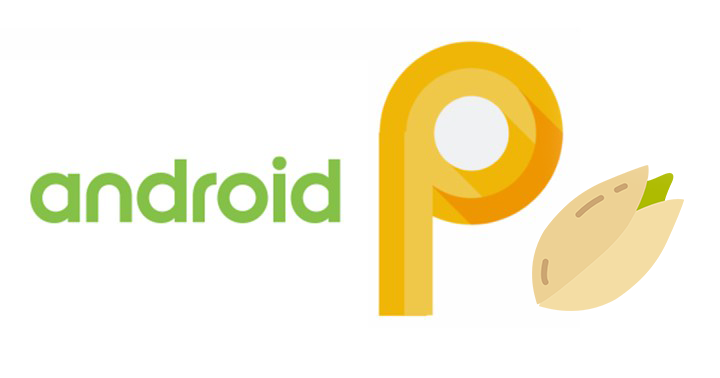 But sometimes a leak, even from the big companies confirms something big like this, the Android P's name. No one knows what Google will call Android P till today. The Pistachio might not make sense to most people. Pistachio, without any ice cream, isn’t exactly a dessert, is it? So, did a Google partner just tell the world what Android P is going to be called? Or is this just a placeholder based on Google’s internal codename? 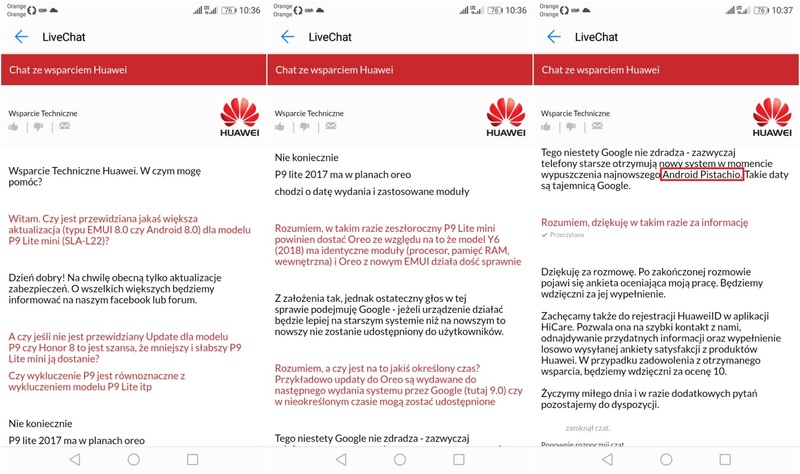 If Bloomberg’s Android P is accurate, Google may have used Pistachio when talking about Android P to device makers including Huawei. That’s how Pistachio may have ended up in a chat like the one above. Also, because it happened in a customer service chat, there’s always a chance that the representative just made that name up. Google should come clean soon enough because the final Android 9.0 release is happening soon. Let us know in the comments below what do you think about this?